Supremely comfortable, the Embassy King Mattress with Double Pillow top is what you have been looking for. Support is by the way of "tried and true" Bonnell Springs which have 5 turns in each spring ensuring adequate support and perhaps the biggest feature is that the Embassy can be turned over as it is double sided. 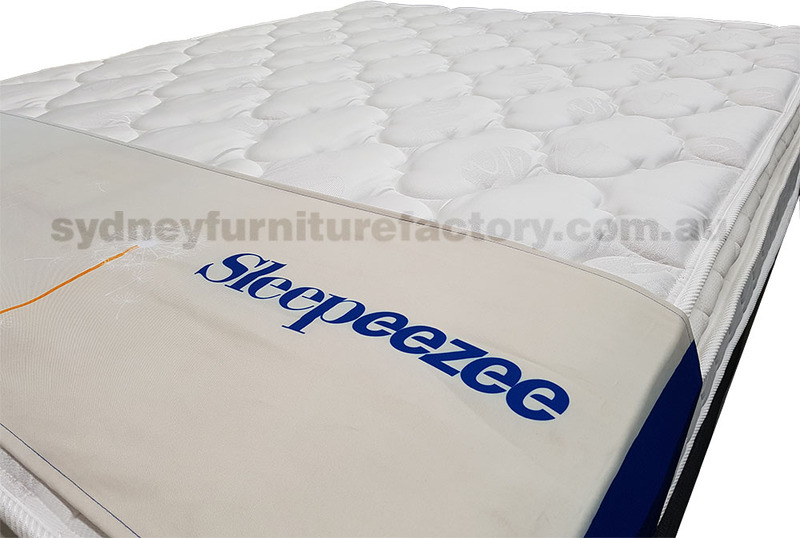 This double sided feature allows you to evenly wear the mattress surfaces ensuring a longer product life and is hard to find in pillow top mattresses in the market.